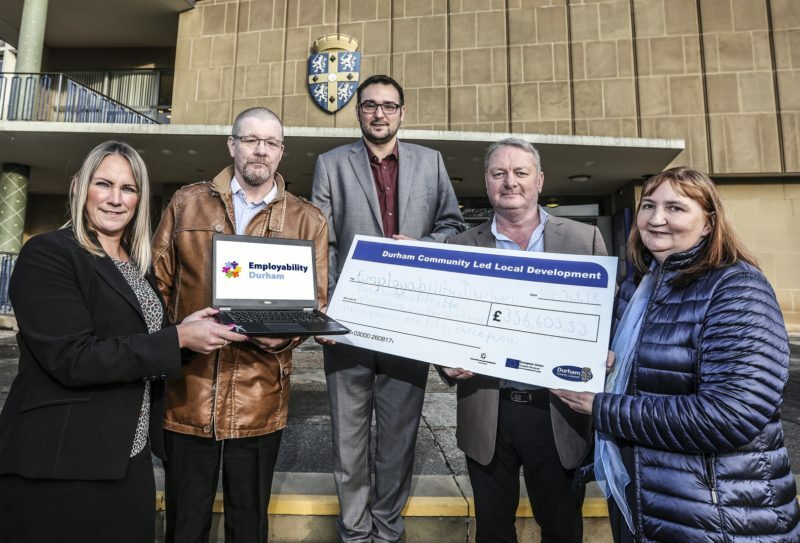 Two new services are aiming to help people aged 25 and over across County Durham into employment, thanks to European funding. 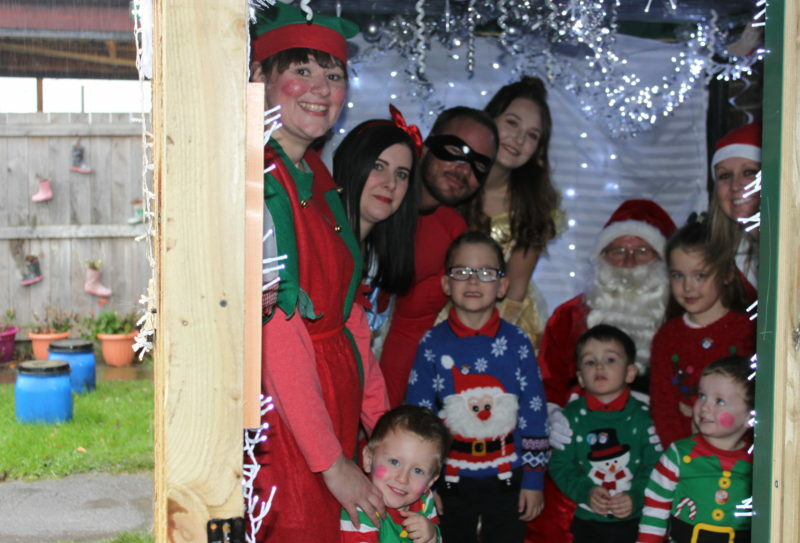 Children in Bishop Auckland are looking forward to a fun filled Christmas party after an event raised nearly £900 for their nursery. 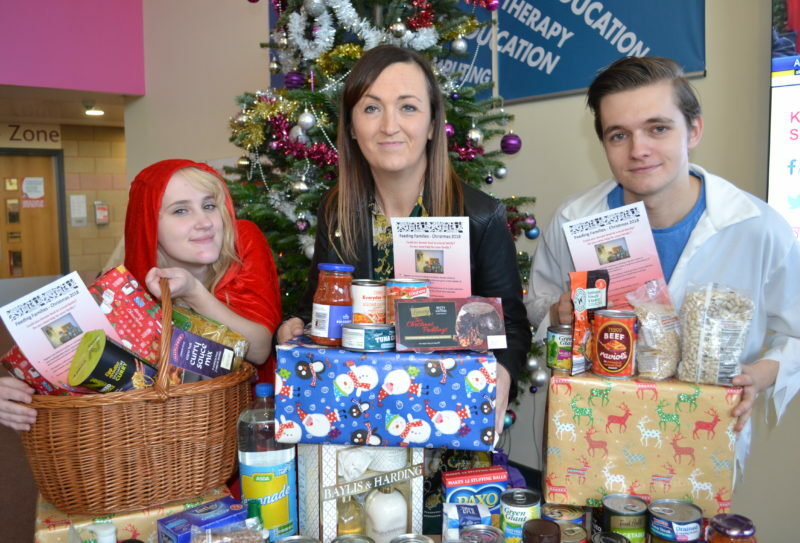 Staff and students at Bishop Auckland College are supporting a North East charity which is providing Christmas hampers to needy families. 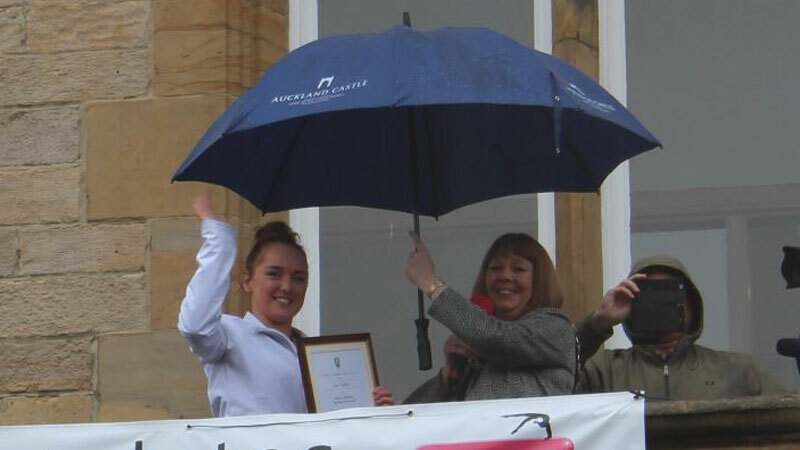 Gymnast Amy Tinkler has been welcomed home in Bishop Auckland and Spennymoor with an open-top bus parade. 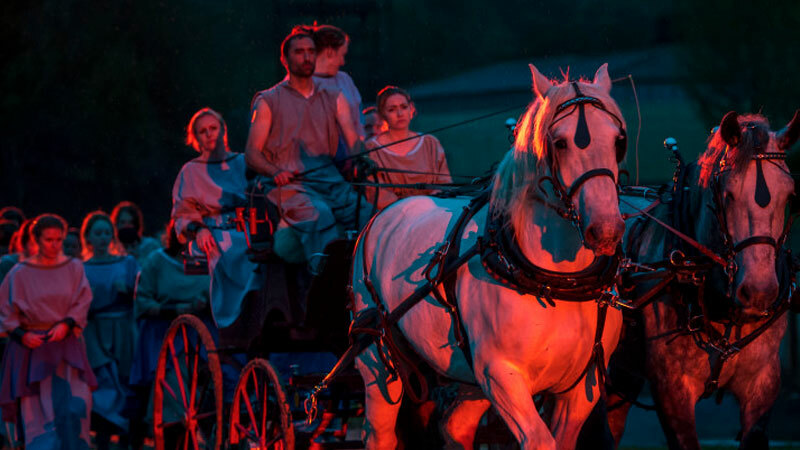 As opening night draws closer, Bishop FM were lucky enough to be invited to a special press viewing of Bishop Auckland’s ambitious night show – Kynren-An Epic Tale of England. 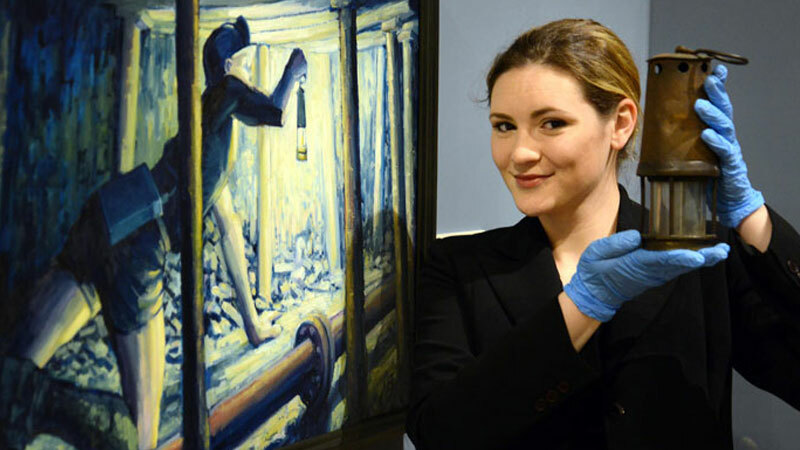 A new exhibition which examines the relationship between the Bishops of Durham and the local mining community has opened at Auckland Castle. 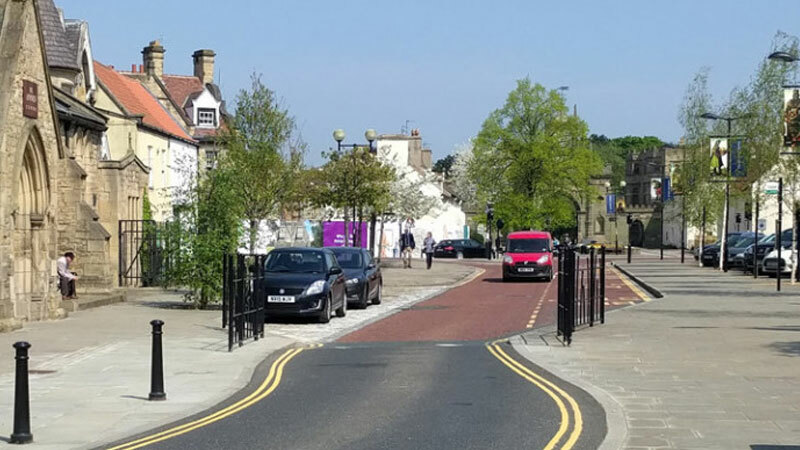 Information sessions to show proposed plans for the road through Bishop Auckland Market Place have been on show this week. 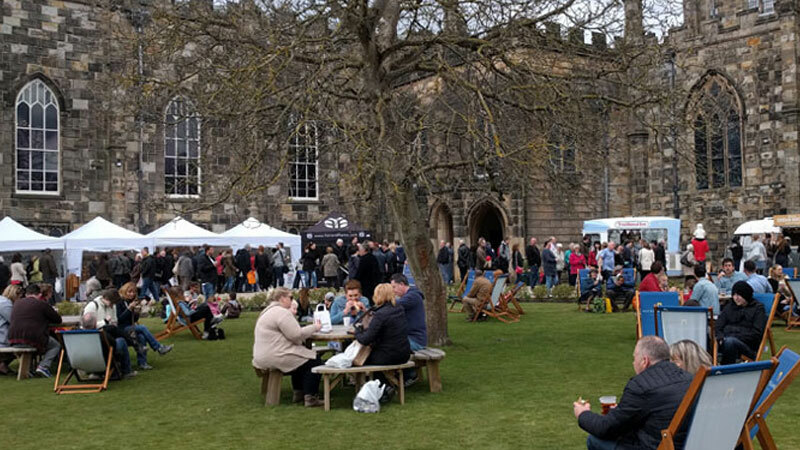 The first day of Bishop Auckland Food Festival has seen 18,000 people visit the town with more than 150 stalls forming the annual market. 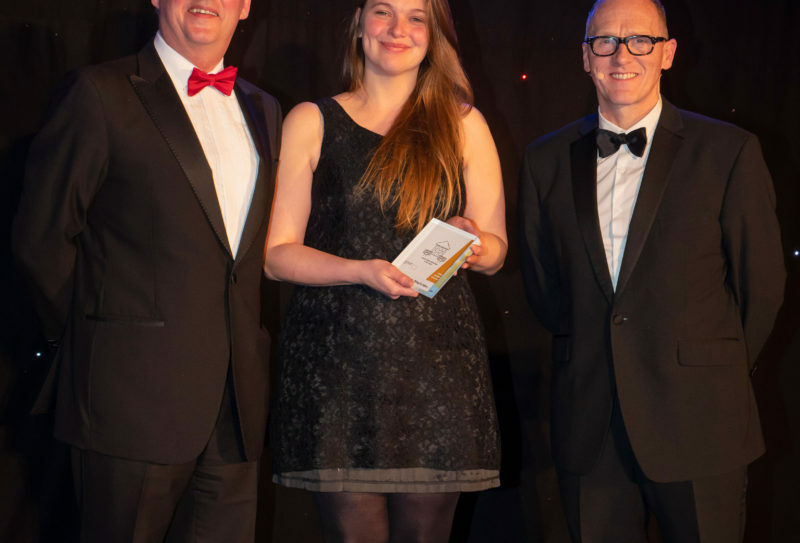 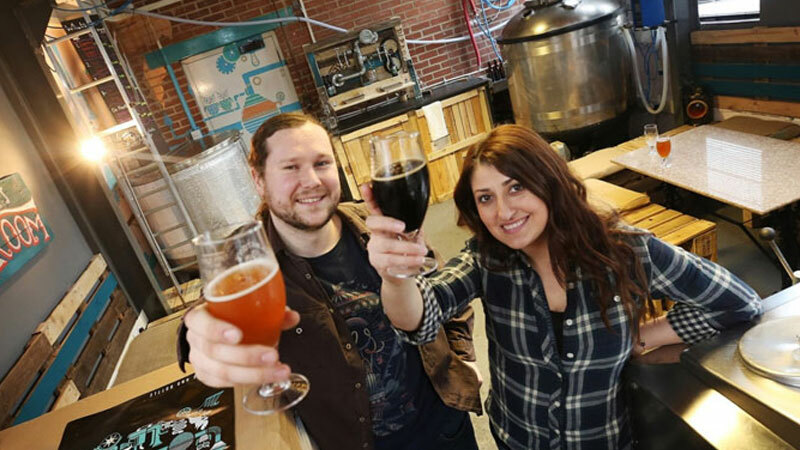 A former science teacher who has turned his hand to craft beer brewing will present a series of masterclasses at next weekend’s Bishop Auckland Food Festival.